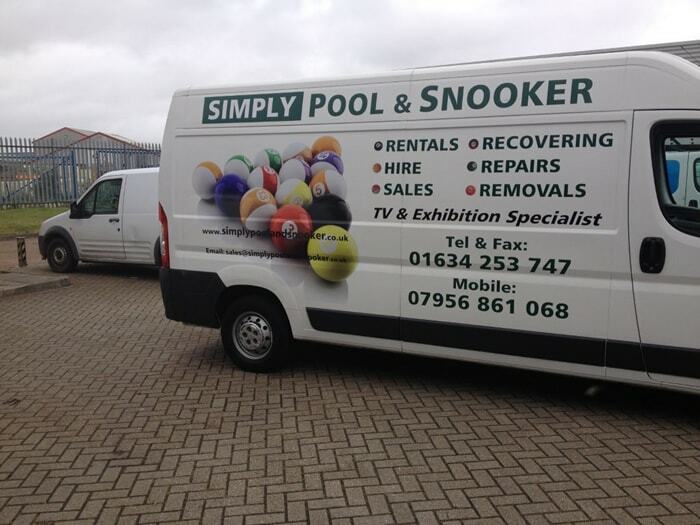 Pool table removals are provided by Simply Pool and Snooker to both the private and commercial markets. 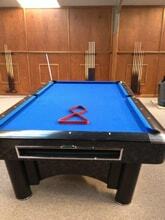 We have been in the cue sport industry for over 30 years. 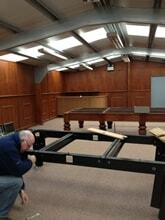 All our fitters and pool table removals staff are skilled at removing various makes and models of pool tables. Our removalists have a vast range of experience and will take the utmost care when it comes to dismantling, moving and re-assembling your pool table. 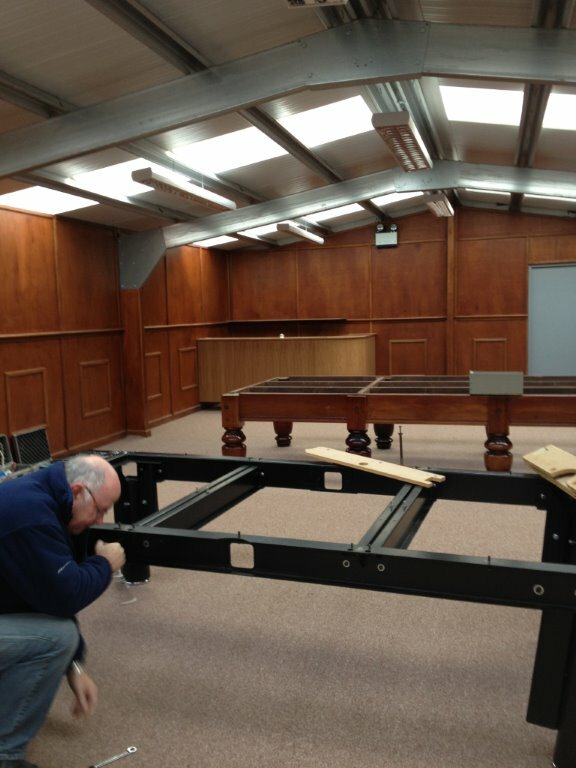 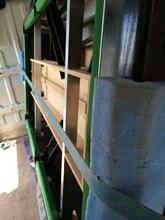 Making sure your pool table removal, from the initial enquiry to re-installing the table runs as smooth as clockwork. 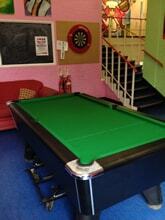 English pool tables are normally 6 x 3ft or 7 x 4ft and on the rare occasion 8 x 4.5ft. 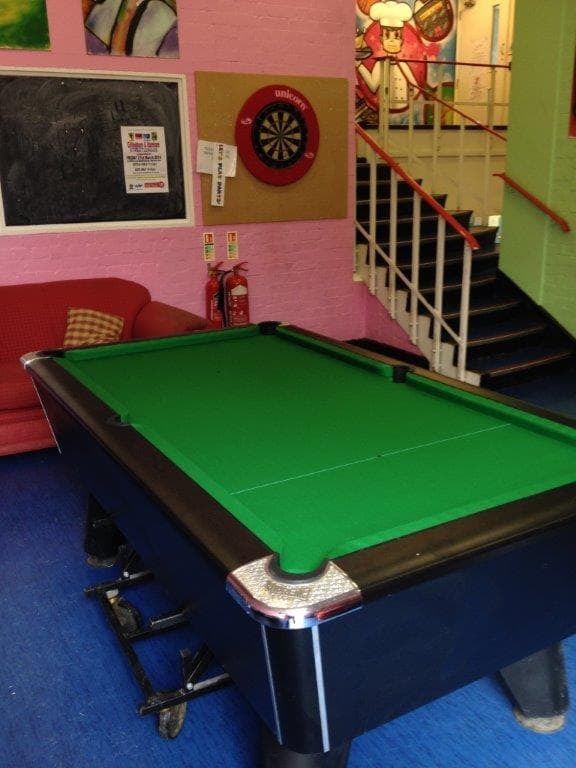 All English pool tables are manufactured with a one piece slate. 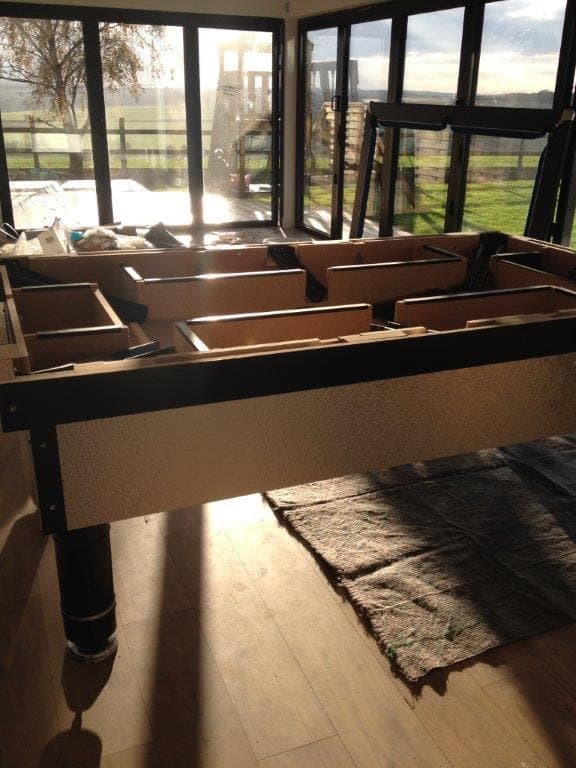 American pool tables are normally manufactured with three sectional slates and will require a pool table recovering service alongside the pool table removal as with all American pool tables, the old cloth is cut to the edge of the slate once it has been fitted and is difficult to re-stretch back on once re-installed after a move. 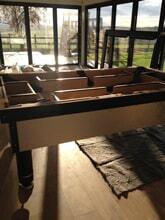 Our pool table removal service is carried out throughout the UK and Europe. 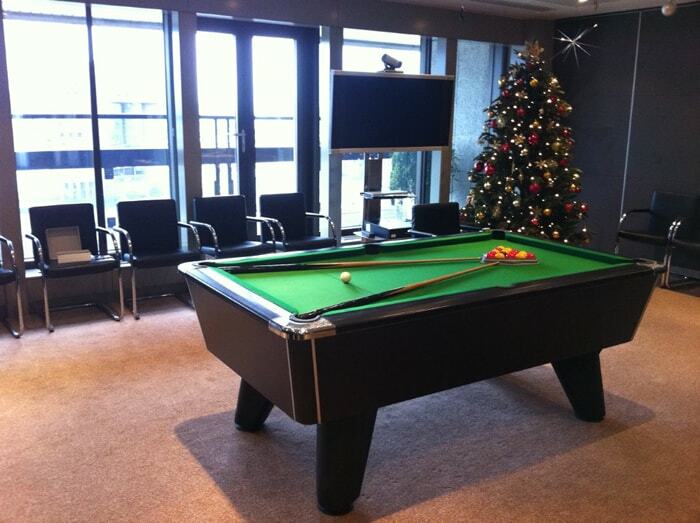 Whether you are moving house, moving office, recently purchased or wanting a cost for the disposal of your pool table why not give our team a call on 01634 253747 and we will be happy to answer any questions you may have including costs and timeframes for pool table removals.